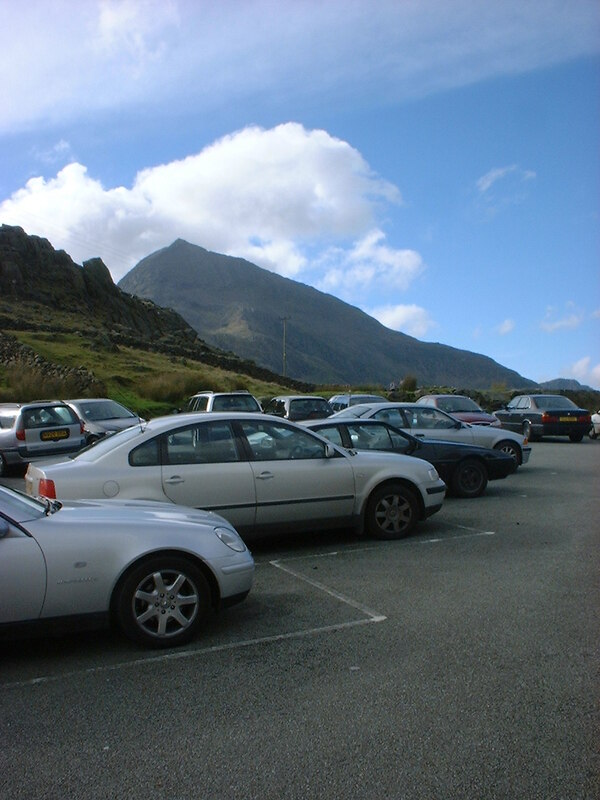 A very popular route giving a good mountain experience with easy access from Pen-y-pass. Go the west (right) end of the car cark, go through the gap in the wall under powerlines and follow the well marked rocky footpath across the hillside with views down the Llanberis Pass. 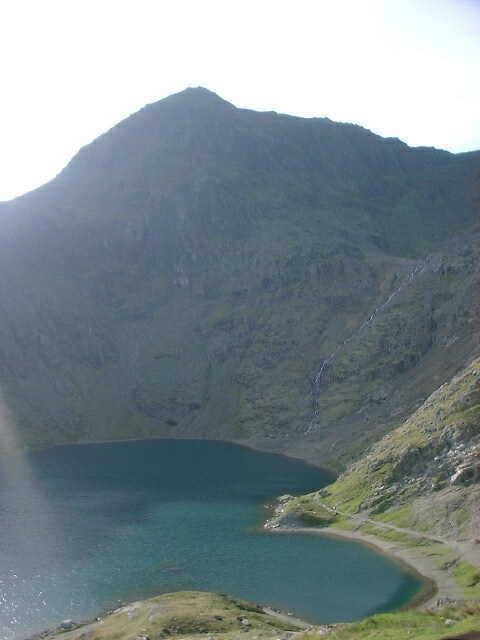 After 1.5 km the path rises steeply to Bwlch Moch , a col directly below the imposing ridge of Crib Goch. From here you have a great vista of the Snowdon Horseshoe across to the sheer cliffs of Y Lliwedd and down to the lake of Llyn Llydaw . Up to the right is the steep path to Crib Goch, but the Pyg track continues ahead around the mountain. Continue until you reach a point directly above the waters of Glaslyn with the Northeast face of Y Wydffa rising directly ahead of you. The path turns right around the cwm then up steadily to arrive at the old Britannia copper mine. Keep going past the mine entrance and begin the ascent of the steep well defined path of the Zig Zags. The path exits at Bwlch Glas beside a 2m upright marker stone. 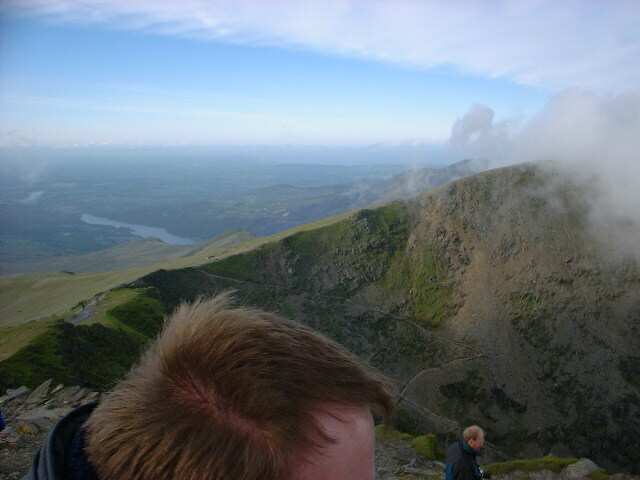 Here you join the railway and the Llanberis Path, make the turn Left and make the steady ascent to the summit 90m above.